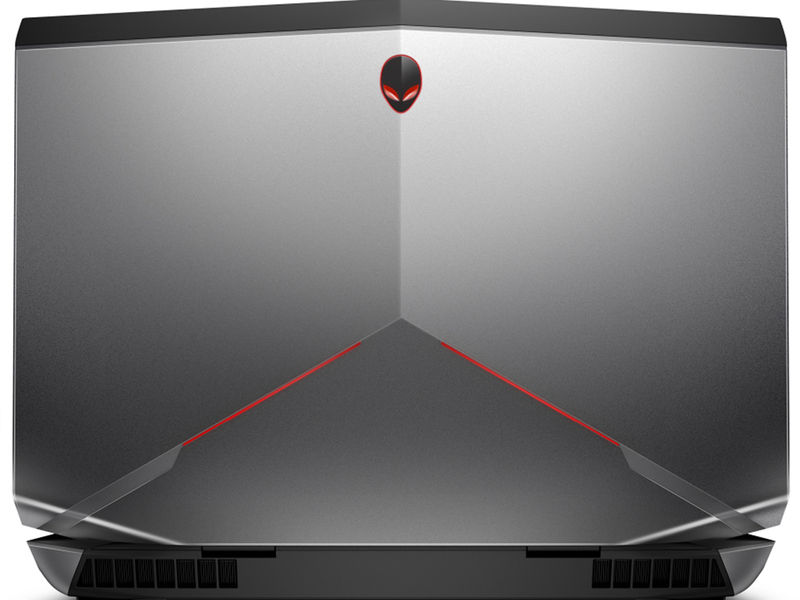 The Alienware 17 is in an interesting position. What once would have been considered a beastly rig, now looks somewhat small next to a new generation of titanic gaming notebooks with desktop-grad graphics. But that doesn't mean the Alienware can't keep up with the Joneses, because its UHD screen is one of the best displays in its class, its battery life is marathonlike next to some of its competition, and the graphics amp offers an even bigger punch (and way better longevity) than laptops with desktop Nvidia 980 GPUs. The Alienware 17 is one of the best gaming laptops money can buy. At this stage we just need to check out the relevant competition, the Asus G752, the Acer G9-791 and so on, to find out which will become our go-to recommendation for 2016 gamers with big budgets. Great performance is really a given with an Alienware box, but what really impresses is its smart use of large, quiet, low-rpm fans. It can work hard without showing it is doing so on the outside. 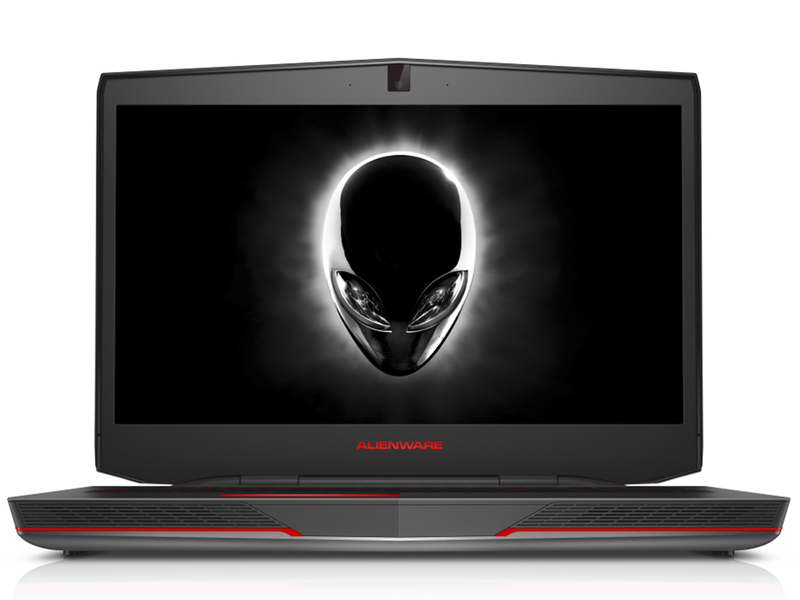 The lingering concern is one around price, another Alienware staple. 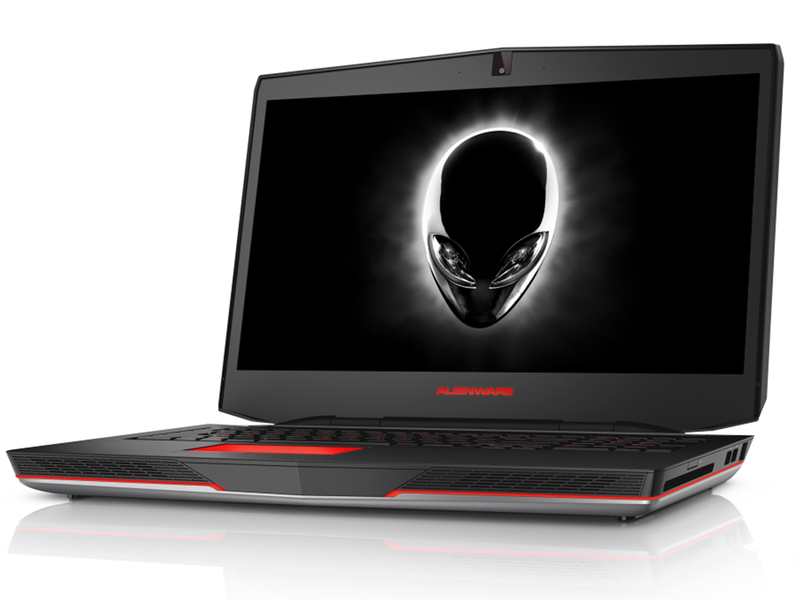 While the Alienware 17’s base specs appear at first competitive, by leaving out the expensive but likely popular 16GB RAM and SSD upgrades, most people’s desired configs are still going to end up rather pricey. What a notebook! 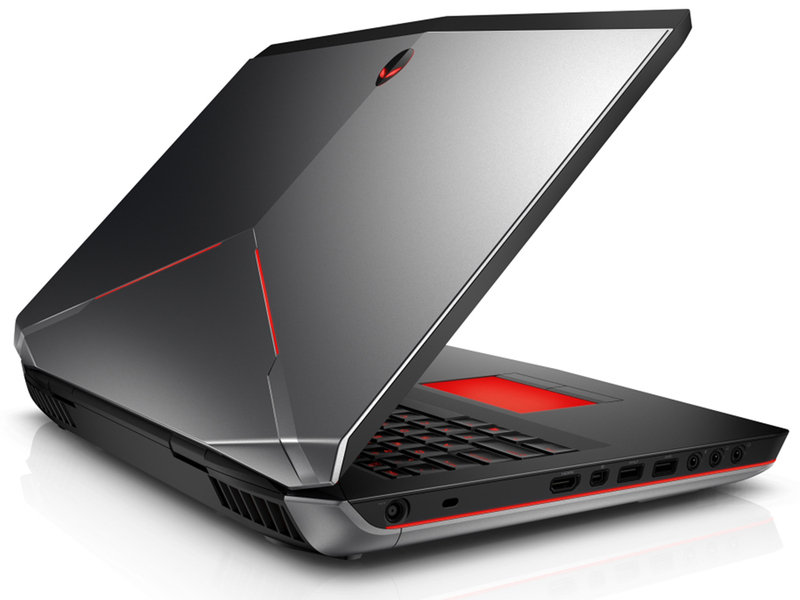 We’ll start with its flaws because they’re very simple to enumerate – Alienware 17 R3’s price renders it day-dream territory for 99% of all users. And we’re not even going to bother discussing the Alienware Graphics Amplifier bundle. Actually, we don’t recommend the latter because in our tests, it didn’t seem to provide a big FPS advantage in most of the games -we’ll share a detailed test report in a dedicated article. Positive: Great performance; good-looking, aggressive design; light and robust construction; comfortable keyboard; excellent display; great battery life; great cooling system and stability. Negative: High price.